There aren't enough food, service, value or atmosphere ratings for Vijaya Cafe, India yet. Be one of the first to write a review! The quality of food is good and price is also reasonable. Both self service & table service is there. Self service in ground floor & Table service in first floor. The hotel menu includes South Indian, North Indian and few Chinese dishes to choose from. 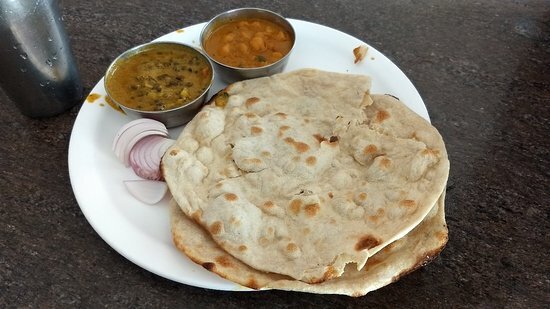 Hotel Vijaya cafe is near to Majestic bus stand.I have ordered Chapati curry in this cafe which is very good with reasonable rate.This cafe has self-service in the ground floor and service in the first floor.You can all types of north and south Indian dishes. Get quick answers from Vijaya Cafe staff and past visitors.